Swedish independent Lundin Petroleum bounced back into the black in the third quarter of the year as higher output helped lift revenues. 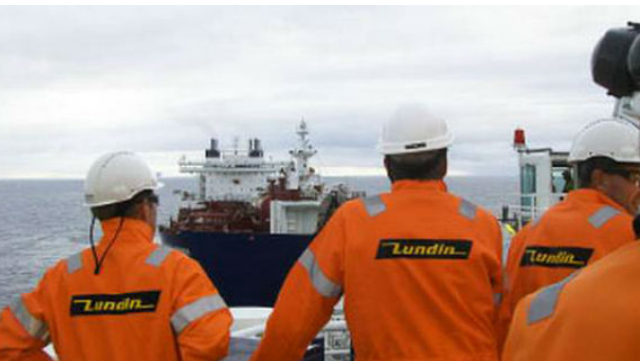 Lundin posted a profit of $173.8 million for the three months to 30 September, recovering from last year’s $201.6 million third quarter loss. Helping reverse the company’s fortunes was a foreign exchange gain of $135.8 million, compared to a loss of $201.4 million last year. "For the third quarter in a row, it is mission accomplished"
Also helping results this year was an increase in third quarter revenue to $317.4 million, up from $154.2 million a year ago. This came as production reached a record high of about 80,400 barrels of oil equivalent per day, more than double last year’s third quarter average of 36,000 boepd. Helping fuel the increase was the continued ramp-up of the Edvard Grieg field off Norway which was brought online last November and produced above forecast in the September quarter due to better reservoir performance and uptime than expected. Lundin also noted production from the Greater Alvheim area during the recent quarter was ahead of forecasts due to better than expected reservoir performance and higher than expected production efficiency from the Alvheim floating production, storage and offloading facility. Net production from the Boyla field was also ahead of expectations, while output from the Volund and Brynhild fields were both below forecasts. “Our third quarter operational performance has again delivered excellent results driven by a continued strong performance from the Edvard Grieg field and our other main producing assets delivering at or above expectation,” Lundin chief executive Alex Schneiter said in the company’s third quarter results. Schneiter also highlighted the fact Lundin had narrowed its 2016 production guidance following the strong performance of the September quarter. The company now expects output to average between 70,000 and 75,000 boepd, compared to its previous forecast of 65,000 – 75,000 boepd.